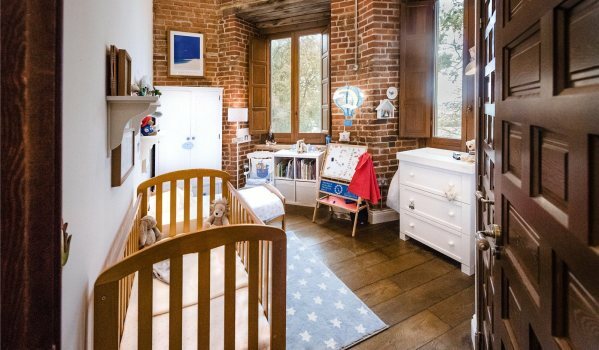 The two-bedroom folly in Buckinghamshire has only just featured on the long-running Channel 4 show, but is already up for sale. 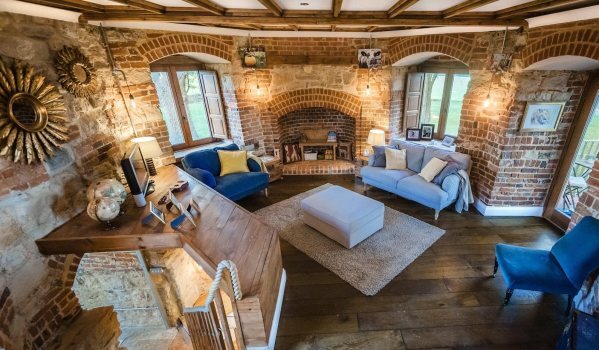 Originally built in 1796 to house local landowner Sir John Vanhattem’s fossil and ammonite collection, this Grade II-listed folly was never designed to be a home. But Spanish architect Jaime Fernandez and his wife Mimi fell in love with the crumbling building and bought it for just £100,000. 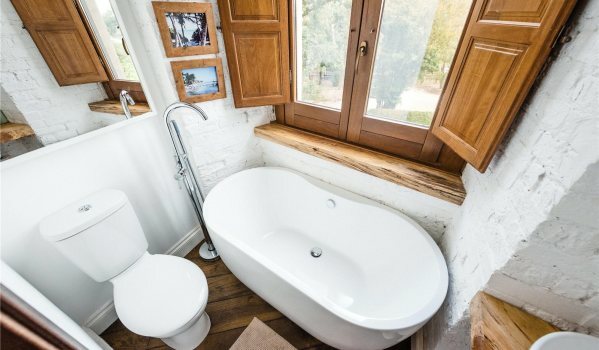 The couple shared their journey restoring the property with Kevin McCloud in the first episode of the 19th series of Grand Designs this year. After waiting a year to get planning permission, the Fernandez’s were able to start the project in January 2017. They originally planned to complete the build in just six months with a £200,000 budget. It took almost a year-and-a-half to finish the folly and the total cost of the project soared to £400,000. All the couple’s hard work has paid off, with the beautifully restored three-storey hexagonal home now offering an open plan kitchen and breakfast room, a charming reception room and two bedrooms with en suite bathrooms. There’s also the bonus of a roof terrace that provides 360-degree views of the surrounding countryside. 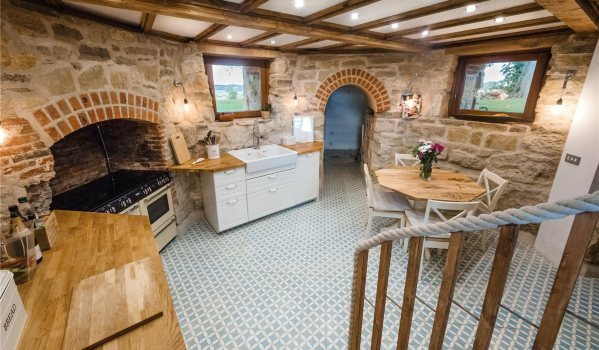 While the interiors are brand new, they sit comfortably alongside the exposed stone walls and beams. The inviting kitchen boasts underfloor heating, solid wood worktops and a gas range cooker. Head up the winding spiral staircase to the first floor where you’ll find a cosy reception room with a feature fireplace and doors the lead to a terrace and the garden. 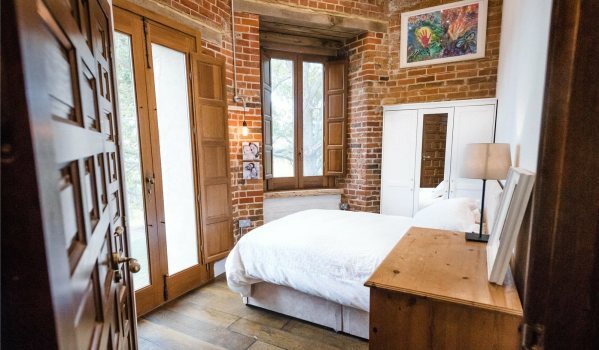 The two double bedrooms also offer underfloor heating, while the exposed brickwork and wooden shutters are in keeping with the age of the building. 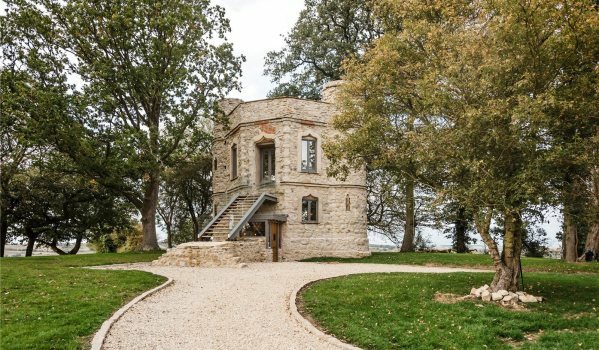 The folly sits on the outskirts of Dinton, a picturesque village in the Vale of Aylesbury in Buckinghamshire. Aylesbury town is around a 12-minute drive away, where trains can take you into London in just over an hour. The M40 is also within easy reach for drivers looking to commute to Oxford or High Wycombe. If you have £850,000 to spare you can put an offer in to Hamptons International. It sits substantially above the area’s current average value house price of £662,674. The folly is Dinton’s most unusual feature, but the village was home to John Bigg, who was a seventeenth century hermit implicated in the execution of King Charles I. More typical features include a pub, church, primary school and a cricket club.